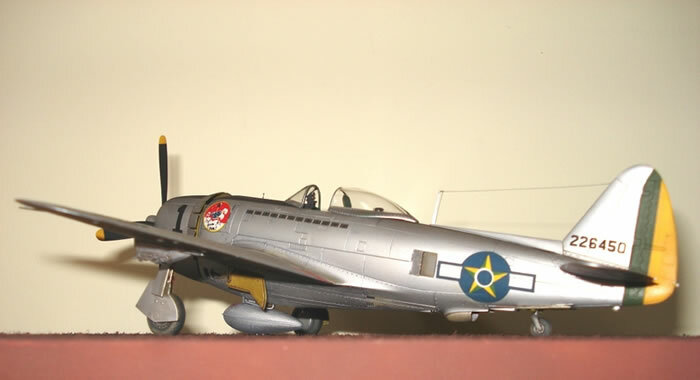 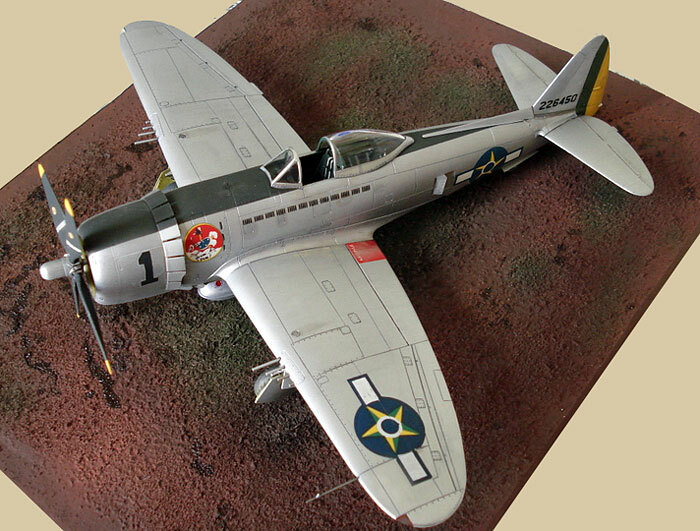 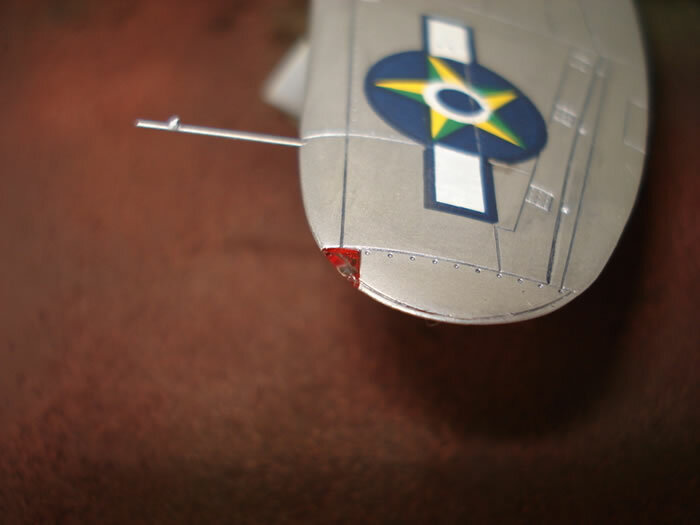 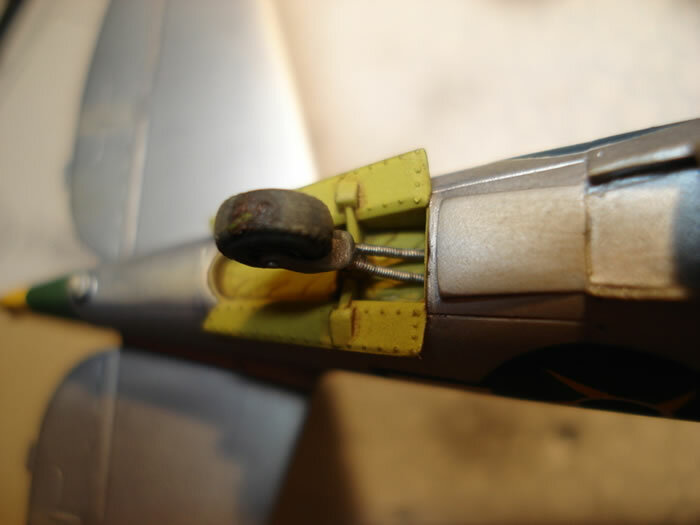 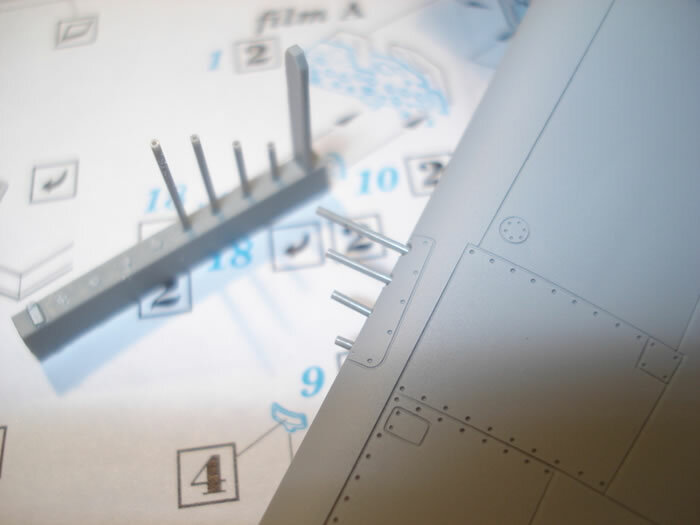 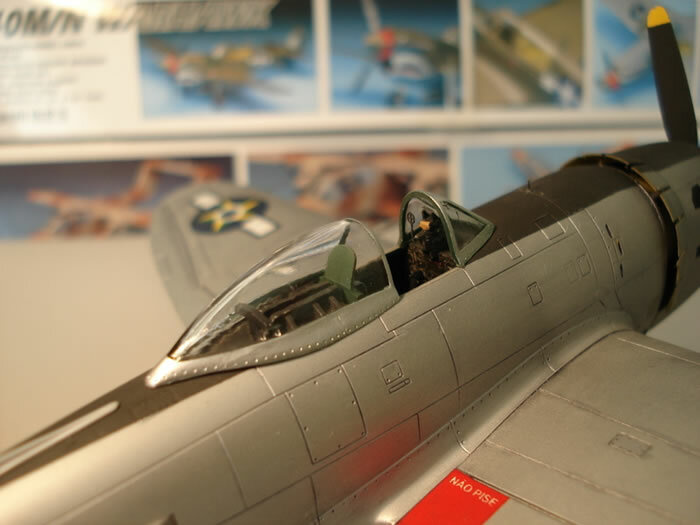 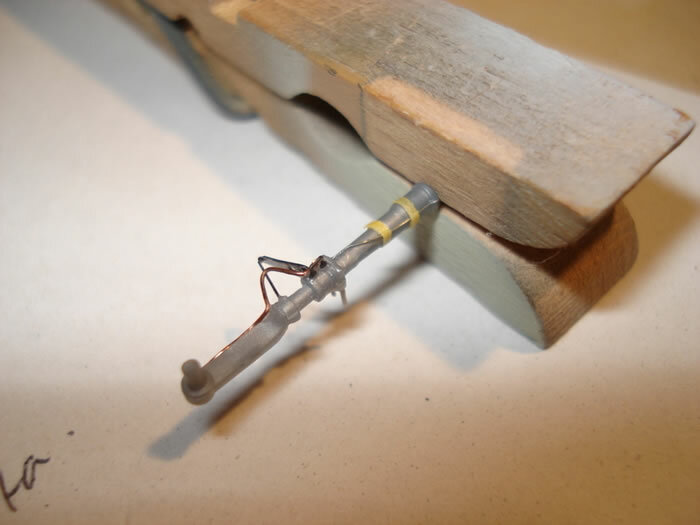 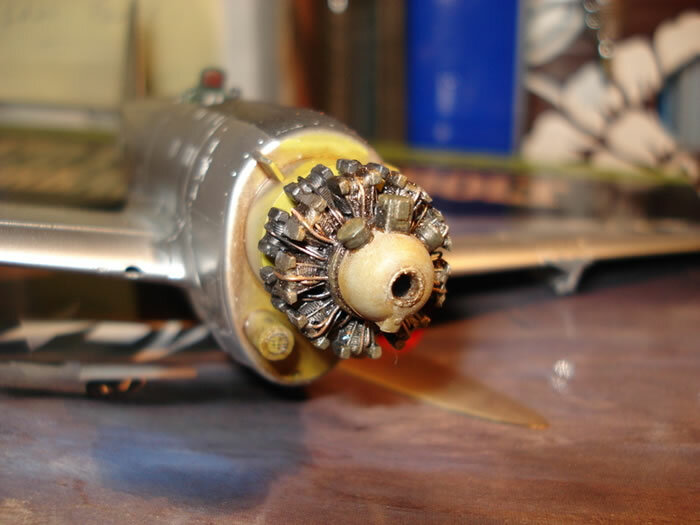 Here is my 1/72 scale P-47D Thunderbolt. 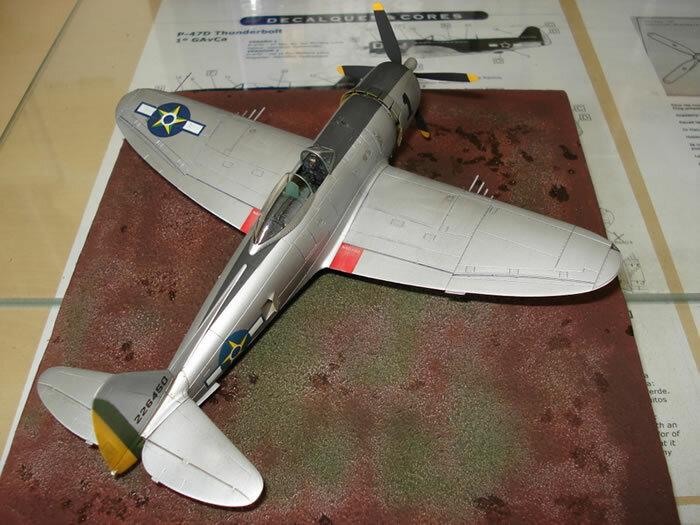 This model is very good and can be built without after market parts. 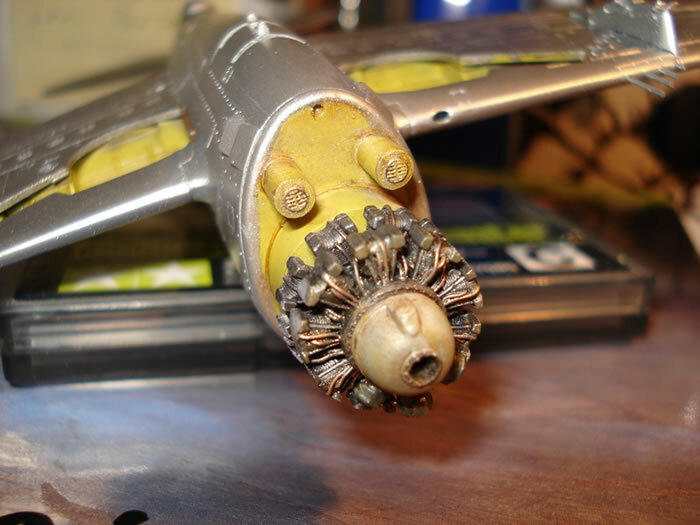 The engine does not fit very well in the cowling. 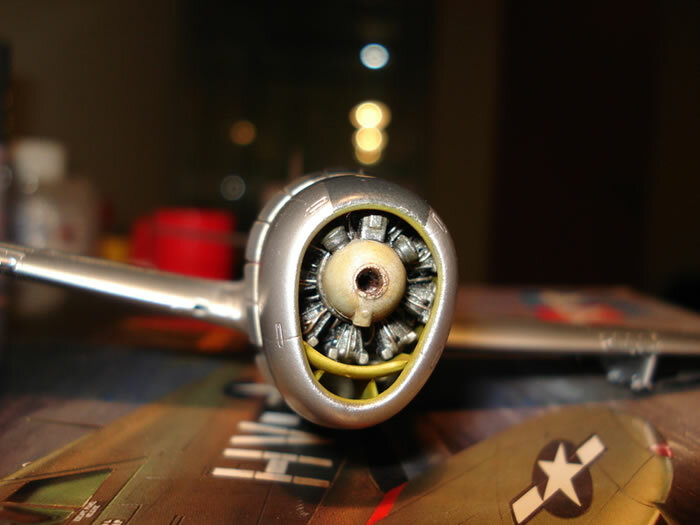 The wheels are from Tamiya kit. 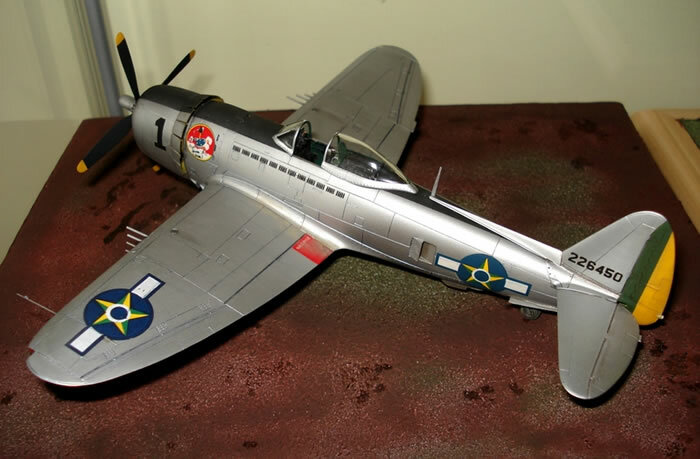 The Revell wheels are not appropriate for the FAB leader because his aircraft did not have covers. 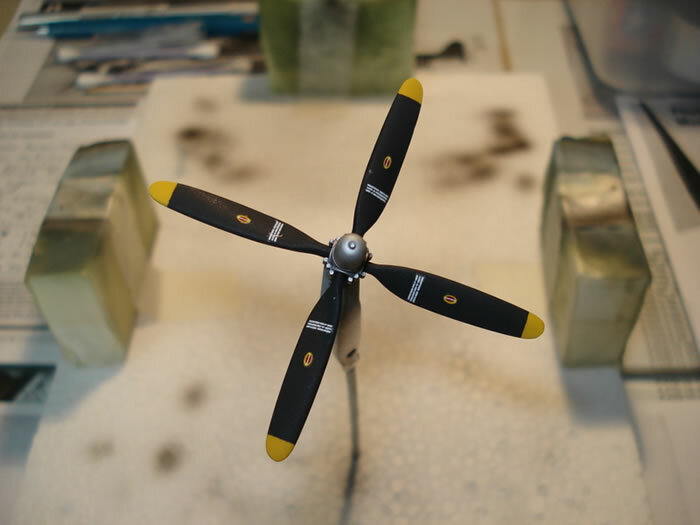 By the way, as I was doing the Brazilian leader I had to use a Hamilton Standard prop from Quickboost. 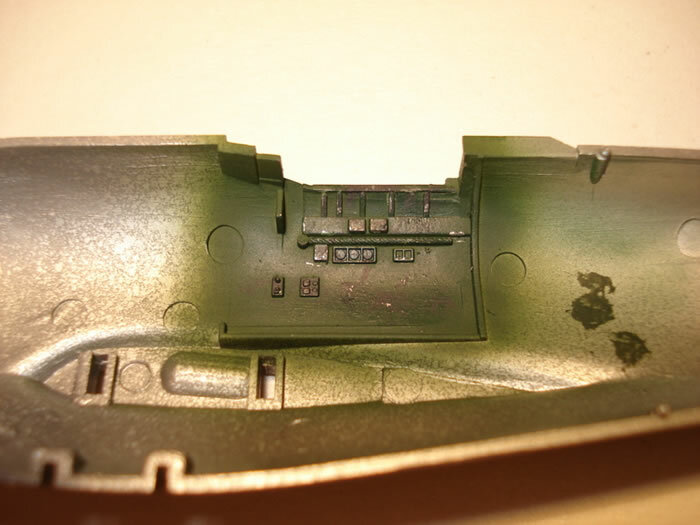 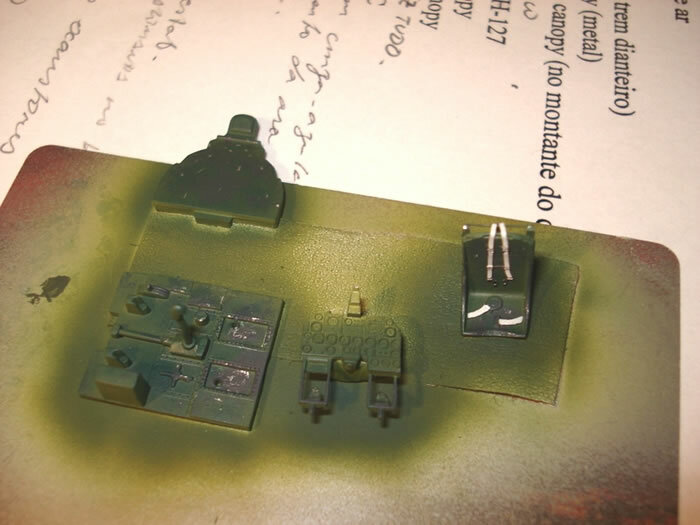 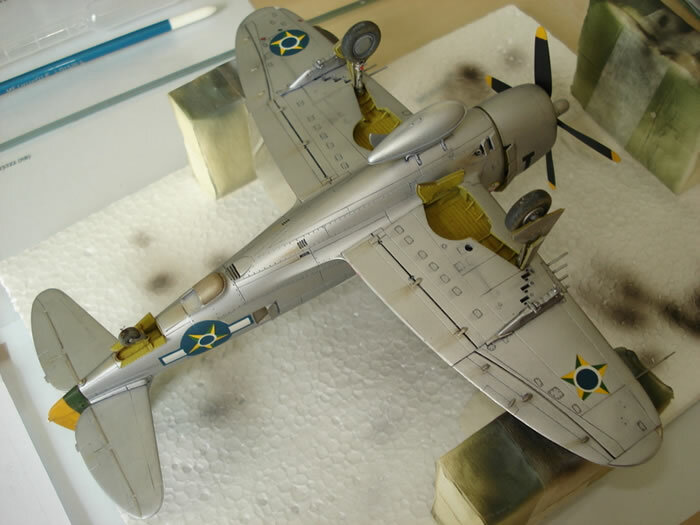 I used Alclad 106 White Aluminium but first I prepared the aircraft with Mr. Surfacer and then applied NATO BLACK from Tamiya as a base coat for the Alclad paint. 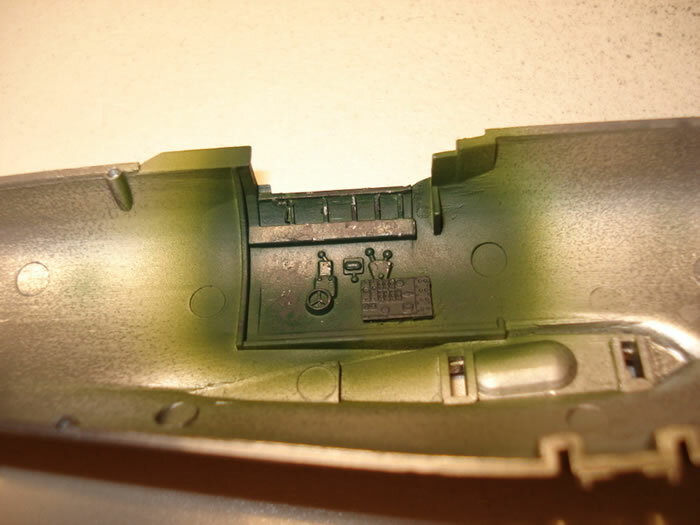 Decals are from FCM (standard decal sheet). 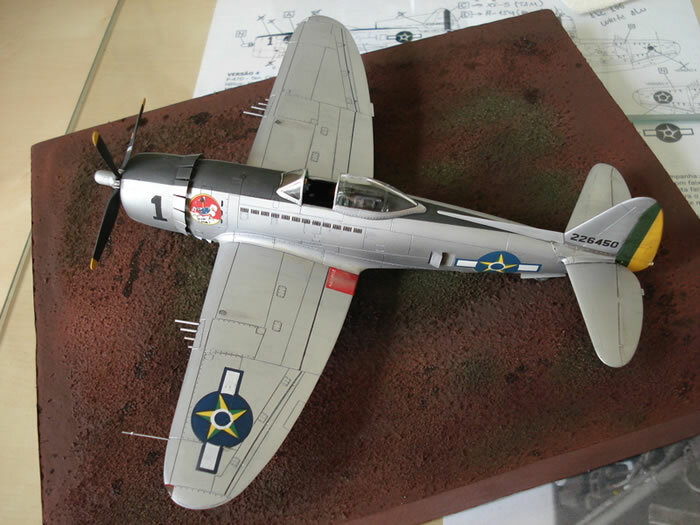 I strongly recommend this model to everyone.